You wouldn't want to put your companies name on just anything. Don’t sacrifice your company's credibility by falling into false illusions of low prices for poor quality services. Our team has over ten years of experience applying wraps to commercial vehicles, always to the customers satisfaction. 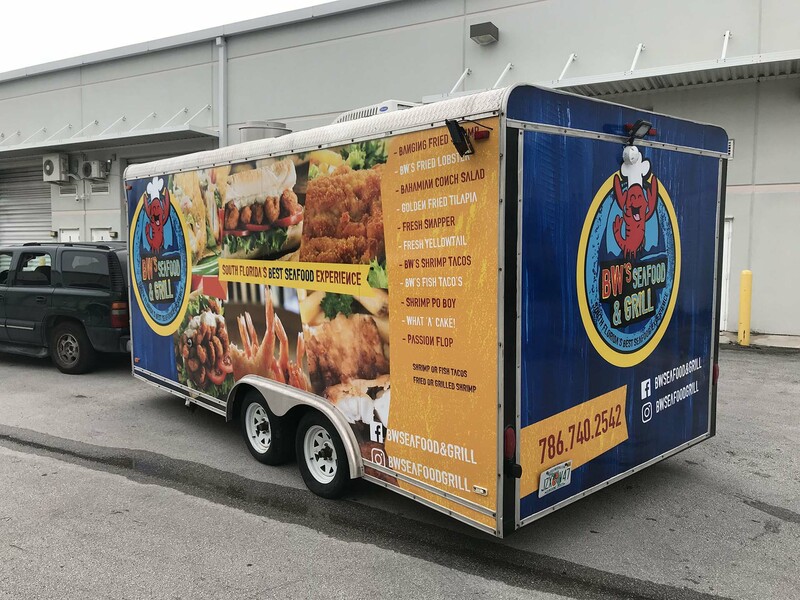 Not only to we guarantee the lowest prices in town, we are also glad to boast the quickest turnaround time for your vehicle thanks to inhouse printing of the graphics skipping any middle men and lowering cost for you. 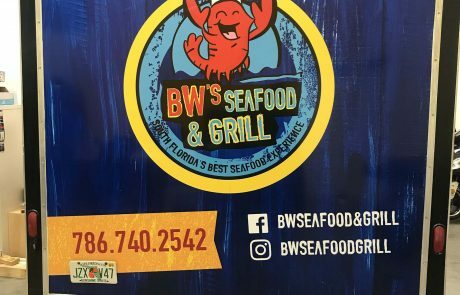 Marketing is arguably the best way to make a name for yourself. Stand out from your competitors by getting your commercial vehicle wrapped by a highly experienced team and increase the appearance and professionalism significantly. 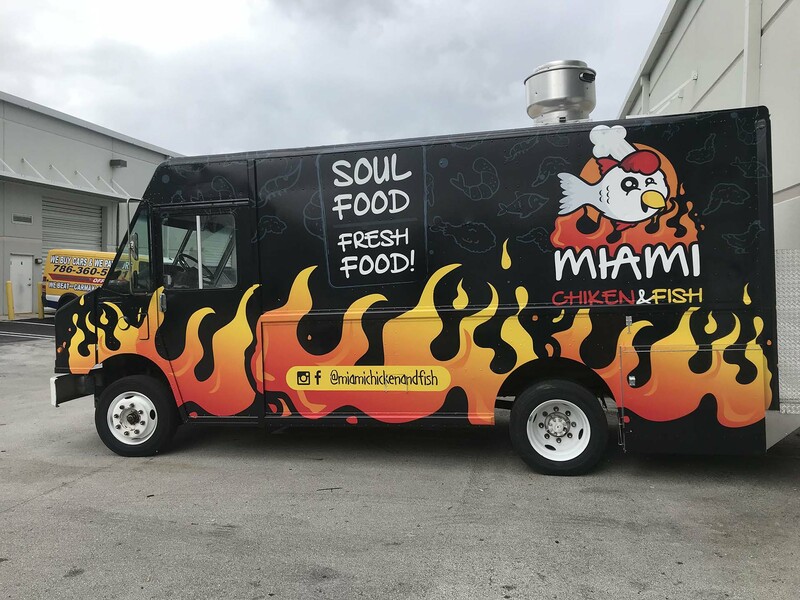 Vehicle Wraps Miami offers a wide range of services but specializes in food trucks and trailers of any size. 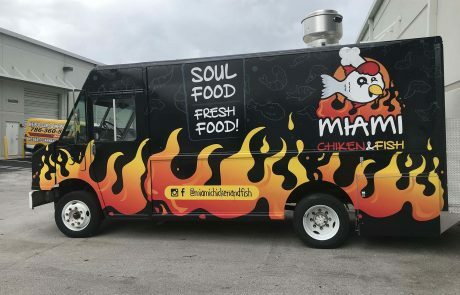 It is well-known food trucks are up and coming. Don’t let a bland looking truck deter potential customers from seeing your truck first. 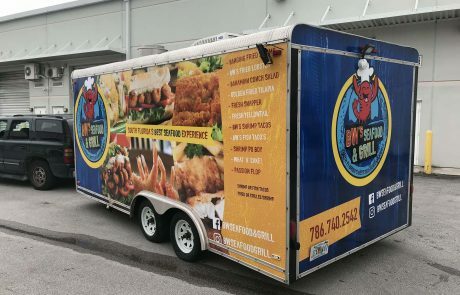 The best way to attract customers is with a vibrant wrap job that will have them raving about the appearance of your truck above all the others. 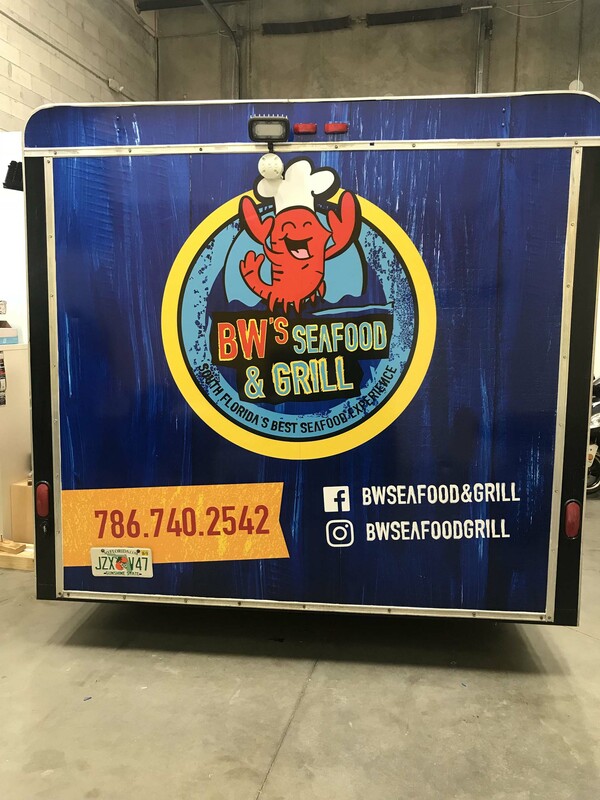 We are confident in proclaiming that having your vehicle wrapped by us will boost your professional appearance and help drive your business into success. Almost as important as tinting windows for the scorching Miami sun, is getting your valued Mercedes Sprinter wrapped to your satisfaction. We have done everything from medical vans to pet grooming vans. No job is too big or too small for our hard-working team. Leave your competitors in the dust by getting your van wrapped by the best-equipped staff around. What do you want to be done? Feel free to use your imagination.